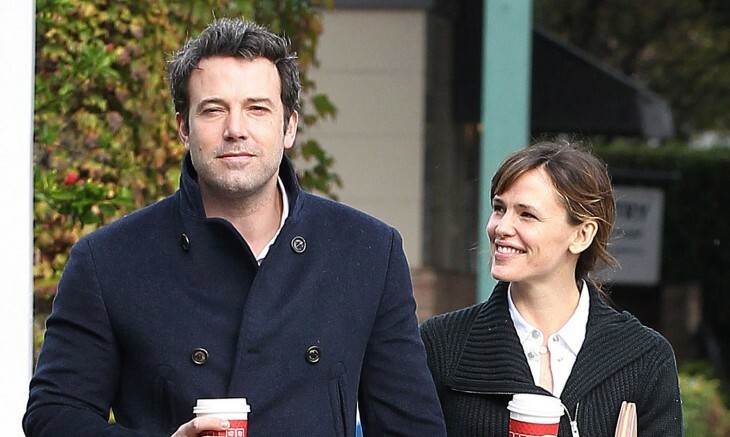 In celebrity news, celebrity exes Jennifer Garner and Ben Affleck remain on good terms despite his vices. An insider revealed to UsMagazine.com that Garner will continue to be there for Affleck whenever he needs her “no matter the circumstances.” After everything they’ve been through together, Garner plans to show continued support toward Affleck so that he can be a great father to their children. Garner’s untiring loyalty to Affleck is for the sake of their children. Last month, she helped to stage an intervention and drove the 46-year old actor to a Malibu rehab center for his alcohol addiction. These celebrity exes are the definition of “amicable split.” What are some ways to keep things civil with your ex? 1. Remember why you fell in love: Whenever you are going through a divorce or a tough split, it is important to keep in mind that you were once in love with this person and never forget what qualities made you fall in love in the first place. Keeping these desirable qualities about your ex close in thought will help you remain on good terms. 2. Keep conversation simple and relevant: It is important to only talk about topics that are simple and relevant to your current situation, such as about your children or pets to avoid any further disagreements. 3. Forgive your ex and forget about past issues: It is necessary to forgive your ex and let go of any past issues that ultimately led to the split. By doing this, you are starting fresh with you ex, just without intimacy and now as friends. What are some other ways to remain civil with your ex? Share your thoughts below.